Iran’s officials are cracking down on reporting about the Iranian currency, raising questions about the reliability of claimed rates. 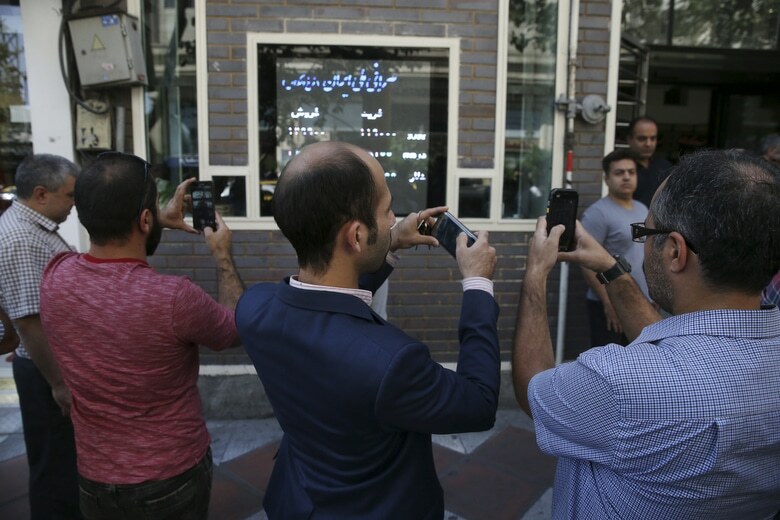 Tehran Prosecutor Abbas Jafari Doulatabadi has said on State TV that media may report a decline in the rial, but that they must avoid reports that would further “destabilize” the market. State news agency IRNA claimed that the websites are being maintained abroad in countries such as the UAE and Canada, possibility through access to servers amid Iran’s limited bandwidth and capacity. Hadianfar said more than 500 sites have been blocked and more than 200 are being investigated. Last week, Doulatabadi shut down 17 websites and social media outlets carrying real-time announcements of exchange rates based on market observation in Tehran and other major cities. The Iranian rial has lost 70% of its value this year, from an already-historic low of 45,000:1 against the US dollar. The currency sank to 190,000:1 in late September before Government measures, including a restructuring of the foreign exchange market, brought a reported recovery. The rial rose to 135,000:1 last week before falling back to Thursday’s mark of 147,000:1. Presidential Chief of Staff Mahmoud Vaezi summoned the editors of Tehran’s newspapers on Monday to tell them to “help the government to solve problems and inject hope and vitality in society”. He said that as the Government was facing “a new situation”, with comprehensive US sanctions from November 5, it needs the media’s help “to leave this situation behind”. Vaezi said the press must try to keep the nation happy as “the enemies have conspired to wage an economic war on Iran”.